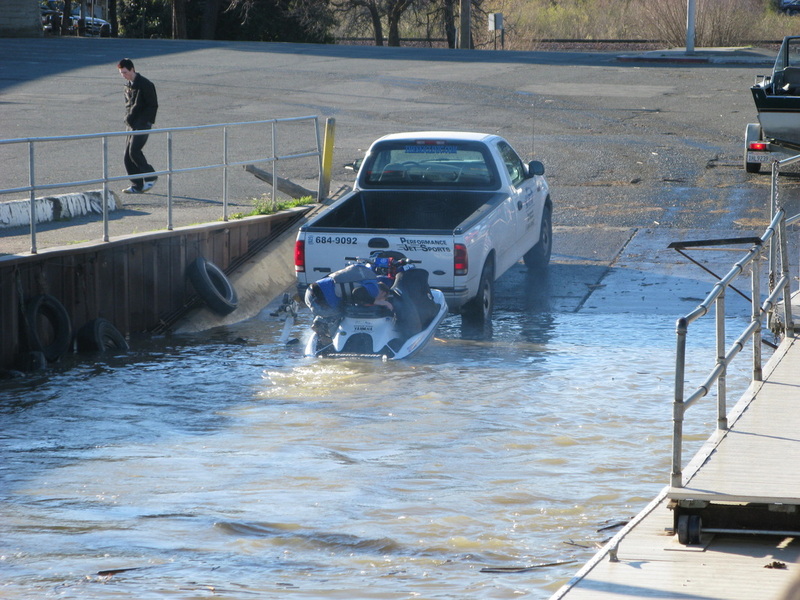 With our location right in the middle of the Delta, and having our own launching facility right next to us, we are able to ensure that your PWC is operating at its highest potential. All our Service and Repairs are water tested upon job completion unless otherwise stated, depending on the nature of your visit at times we will water test before any repairs to verify drive-ability concerns or leaks. Know that when you bring in your PWC to us at The Ski Clinic, that we are using this feature in our location to give you 100% confidence in your PWC when you are ready to hit the water. 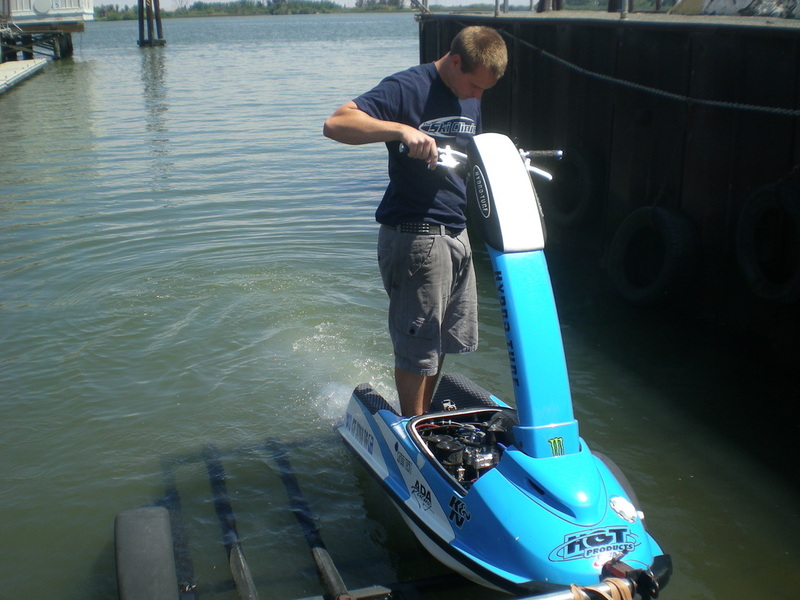 Chris checking a ski for leaks during a water test. Jack making sure the ski is running smooth.